Currently viewing the category: "Lectures"
Date: 2nd June In this lecture Nicholas Vincent, an authority on Magna Carta, will explain the background to Hereford’s role in the Magna Carta. 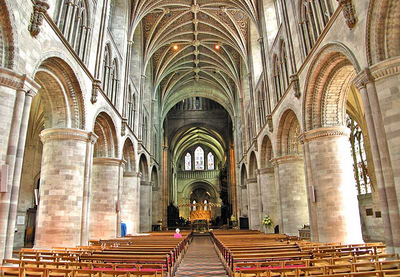 He will talk about civil war and the coming of peace to Herefordshire in 1217. 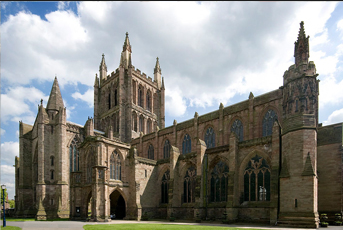 Tickets: £5 For more information call 01432 374226 or email library@herefordcathedral.org.